Conference – B&L MEDIA LTD.
B&L Media is a team of dedicated exhibition and event professionals. We are devoted to creating powerful conference experiences through exceptional stand design, great storytelling and clever audience engagement techniques. Our time and cost effective solutions help you to get your stand ready even under time pressure without the lack in quality. We understand the power of conferences and how to combine creative design with powerful at-show marketing to engage audiences in meaningful and immersive ways. Today’s conferences need to involve the audience not just show and tell them. There is enormous value in a room full of brains and experience. We can help design and organise conference experiences that maximise this value – encouraging interaction and the sharing and development of ideas. 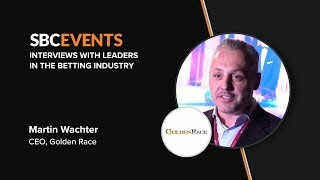 Betting on Sports is a must-attend event for members of the sports betting industry and those that deal with the sector. They do not come bigger than this one! 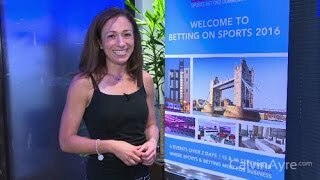 Betting on Sports is also the largest sports betting industry conference with: 70+ speakers 600+ delegates 6 events over 2 days The conference is held on the 15 & 16 September at the prestigious 5-Star Grange Tower Bridge Hotel in London. Delegates will experience world class hospitality, unlimited networking and business opportunities within the exhibition hall, and top of the class speaker sessions from industry experts. 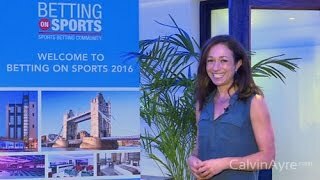 The first Betting on Sports Conference kicked at the Grange Tower Bridge Hotel in London and Rebecca Liggero​ was there to give you the highlights from this 2 day event. With no less than 140 leading industry speakers, Betting on Football is set to deliver the most senior speaker line-up of any gaming conference to date. There are plenty of 1-on-1 business opportunities with senior executives, as well as a large exhibition hall, dedicated networking areas, and stadium access.